Yes, historically the British Brewers used Bavarian hops as well, but it’s certainly rare for an ale in the PNW! 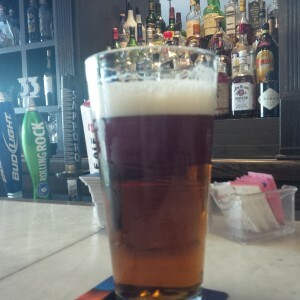 IMHO, their 1516 is under-rated, as lagers often are. I’m always happy to see that as an alternative at common restaurants and pubs, provided the lines are clean and there’s reasonable turnover. Their swartzbier is a really nice drinker as well. 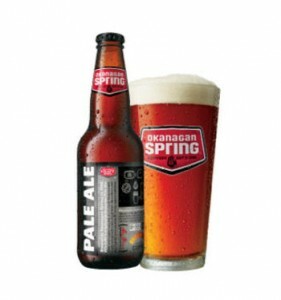 I think Okanagan Springs was originally hoping to become another regional brewery like Pacific Western, producing macro alternatives at a reasonable price (though perhaps more upmarket). They launched with a lager, but quickly found that the new craft segment was partial to ales. So they brewed this ale with the continental hops on hand and never looked back. In the context of a macro ale it may not be such a strange idea, but it’s certainly different than British ales and the overwhelming majority of new world versions. Derek, yes, it’s always had a German-trained brewer IIRC and kind of took root independent of the craft thing, yet has become part of it. (Of course the two are related). The pale ale seems to me more English in type, but it’s very nice.